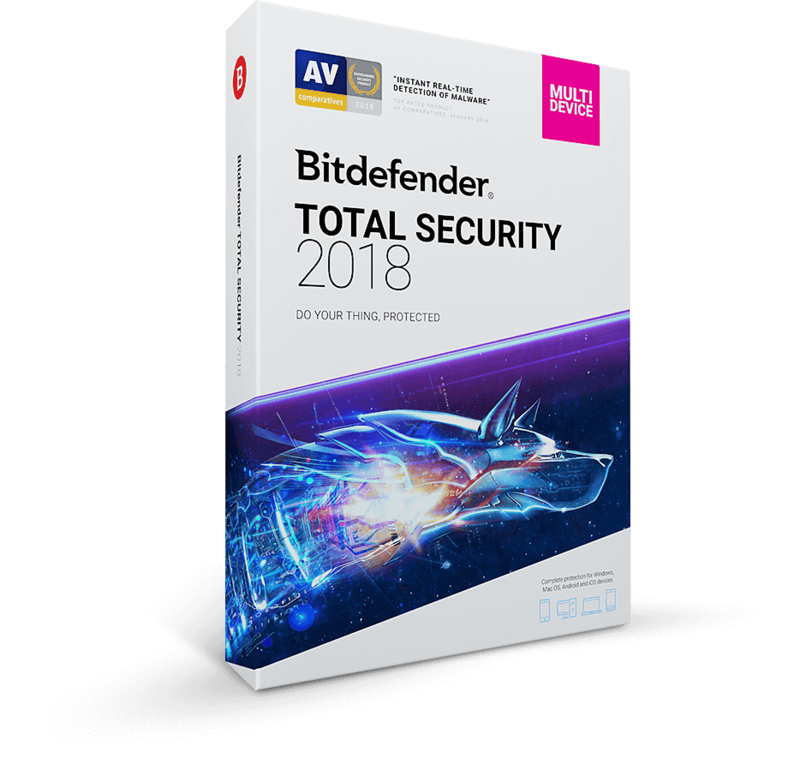 Bitdefender Total Security 2017 warns and protects you device against harmful threats like Malware, Trojan, Ransomware etc. 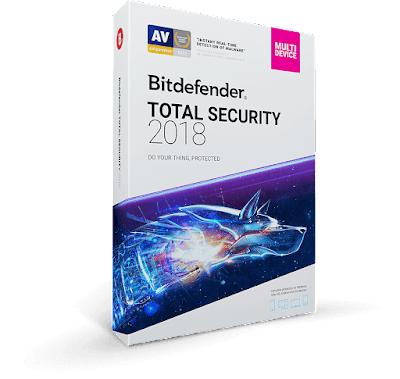 Getting this security software on your device will keep you personal information safe across various platforms without affecting its speed and functionality. 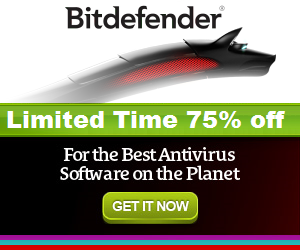 The best part is, this software can protect up to 10 different devices with one single account. What 's New for 2018? Search Advisor Identify your search results and check whether they are safe to access or not.